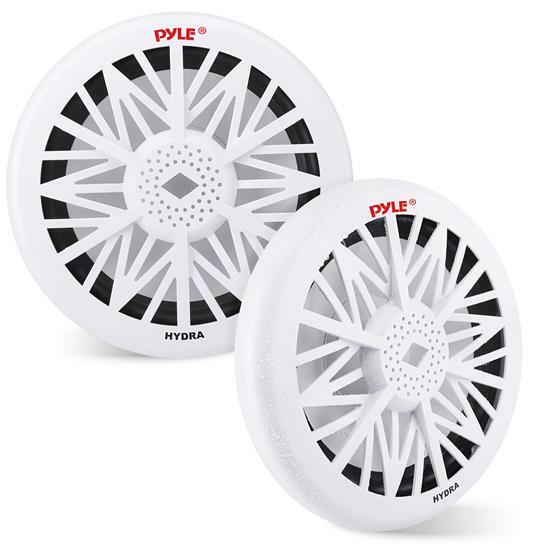 This 500-watt Pyle Hydra subwoofer will blow you out of the water! It's constructed from water resistant plastic, supporting a 10' high quality polypropylene cone. The 50 oz. magnet structure and 1.5' high temperature voice coil boom with power and achieve a frequency response of 25 Hz to 2.5 kHz. Do these need to be mounted in a subwoofer enclosure or mounted like a regular speaker? either will work fine for this model unit..